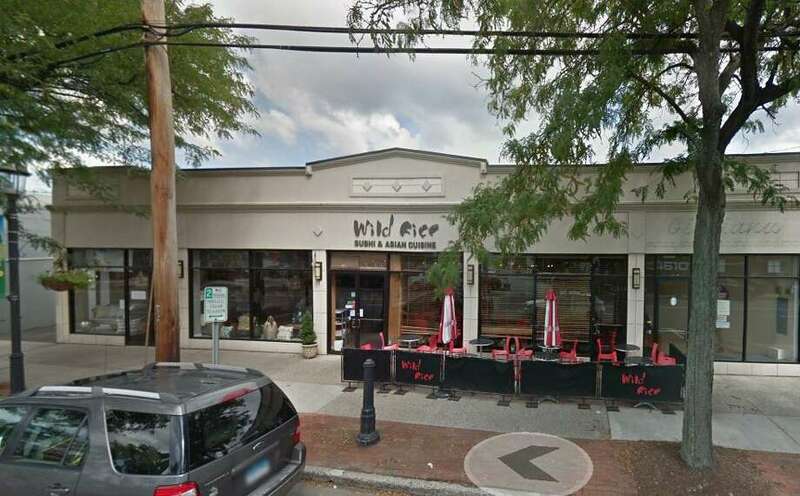 Wild Rice obtained a score of 71, failing a March health inspection. A re-inspection is currently pending. FAIRFIELD — Chicken and beef thawed at room temperature, a blocked hand sink, and medicines and vitamins near the preparation area were some of the observations made by health department officials during March restaurant inspections. The Fairfield establishments that failed health inspections last month include The Carolton, Shu Restaurant, Wild Rice, China Wok and Country Cow. Establishments fail health inspections when they obtain a score under 80 out of 100 possible points or if they merit even just one 4-point deduction. All restaurants except for Shu Restaurant earned a lower-than-80-point score, though Shu Restaurant merited a single 4-point deduction for “blocked handsinks” and notes that chicken and beef were thawed at room temperatures according to a March 8 Health Department report. “We’ve made the changes and we’re waiting on our re-inspection,” a Shu Restaurant representative said in response. The Carolton — a chronic and convalescent hospital — got a 78-point score with two 4-point deductions in a March 11 inspection with notes that “medicines, vitamins, etc. found in two locations not allowed in prep area.” The hospital subsequently passed a March 28 inspection with a score of 95. Requests for comment from The Carolton went unanswered. China Wok, which originally failed a March 8 inspection with a score of 73, passed a March 27 re-inspection with an 86. A China Wok representative said the owners were unavailable for comment. The Health Department re-inspected Wild Rice April 5; the restaurant passed with a score of 92. A Country Cow representative declined to comment. As of press time, Shu Restaurant and Country Cow are scheduled for a re-inspection in the coming days, according to the town’s Health Department.